What is a pearl? For centuries, pearls have been considered as a metaphor for something rare, fine, admirable and valuable. Natural pearls occur spontaneously and are extremely rare. This summer, thirty (30) candidates will converge in the nation’s capital for a chance to be crowned as the first ever Miss Pearl of the Philippines 2016. 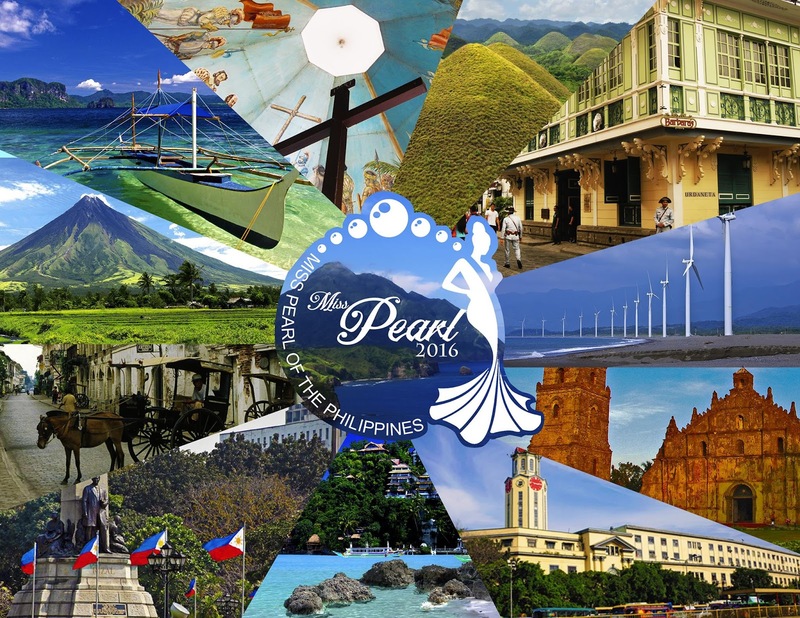 Like their namesake, our Pearls come from all corners of the Philippines with different backgrounds and are fresh faces in the pageant industry. These natural beauties are here to showcase their unique talents, as well as their respective cultures and communities. Ms. Praxedes Yu Tan, the pageant’s founder, is a businesswoman and community worker. She was inspired to organize the pageant as a means to provide not only an honest competition for young women but also help them discover their true potential. It is also aimed at preserving and promoting the rich culture of the Philippines. The pageant serves as a testament that traditional culture can and will continue to flourish even in modern times. Other activities surrounding the pageant are the pre-pageant and talent night on April 30, 2016 to be held at St. Jude College and a Santa Cruzan featuring Filipino fashion designers on May 7, 2016 at the Greenhills Shopping Center. 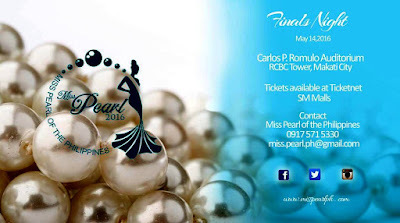 Miss Pearl of the Philippines will have its coronation night on May 14, 2016 (Saturday) at the Carlos P. Romulo Auditorium, RCBC Plaza, Makati City. 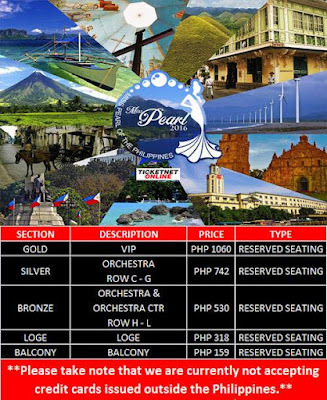 Tickets are available on Ticketnet. 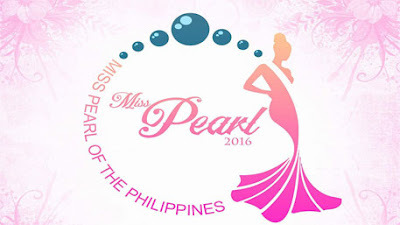 Miss Pearl of the Philippines a production of E-Motion Media Services Inc. The pageant is co-presented by St. Jude College in partnership with MUD Studio Manila, Sprint Asia Logistics Inc., Krispy Kreme, Bio-Oil, CrossFit, OB Montessori Center. 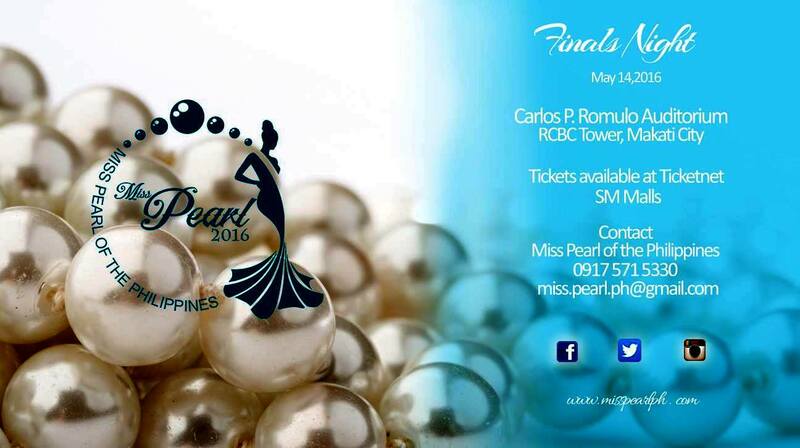 Media Partners: The Pageant Queens, Pageant Sentinel, Missosology, ABS-CBN, GMA7, TV5, CNN Philippines.